Ben’s tech background means he’s the go-to lawyer for tech & startups companies. Ben can absorb, and cut-to-the-chase on tech matters quickly & efficiently – which is vital when protecting your interests in the tech arena. 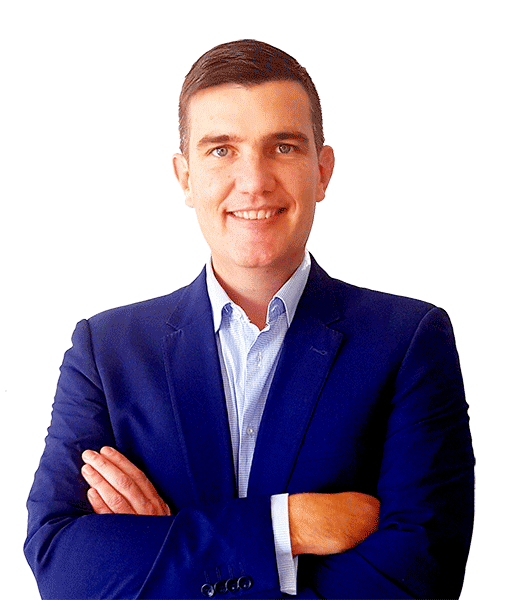 Ben provides legal advice for tech and startup companies throughout Australia. All legal advice is through Coast to Coast Legal Pty Ltd. Consulting services and advice on business automation which will enable your company to scale more easily and rapidly. Meet your legal and regulatory requirements with compliance services that ensure your business moves forward with confidence. WANT TO FAST-TRACK YOUR STARTUP'S SUCCESS? 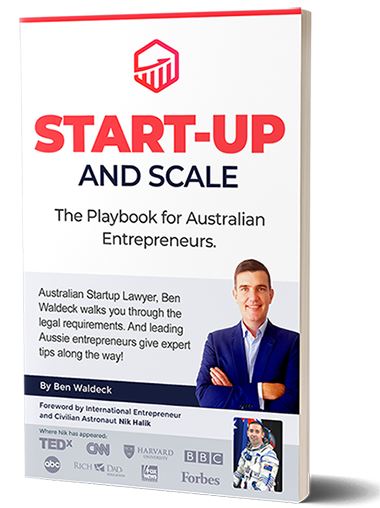 Ben's New Book; "Start-Up and Scale" is due for release in March, 2019. Ben Waldeck, tech & startup lawyer guides you through business and legal landscape of startups. 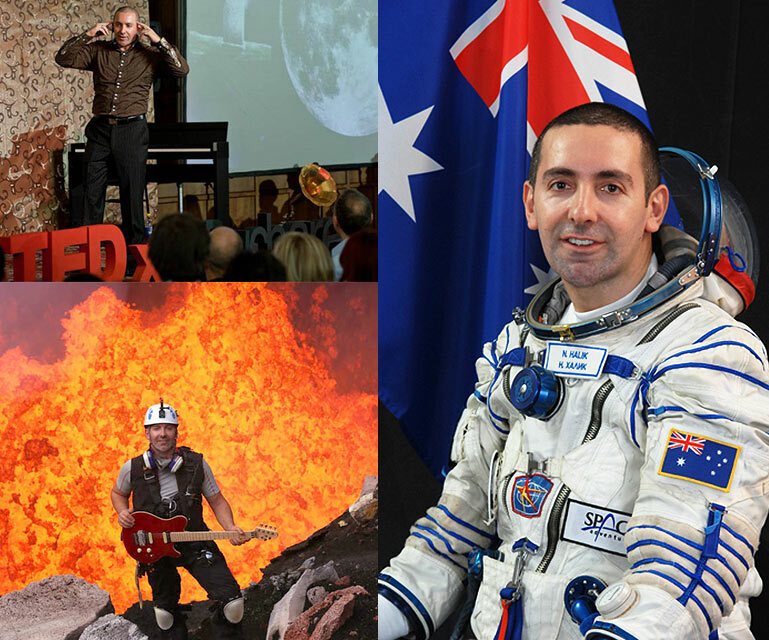 Expert Entrepreneurs share their practical experience and their personal secrets of startup success.